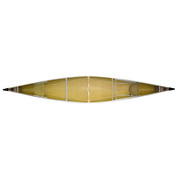 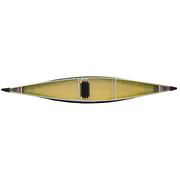 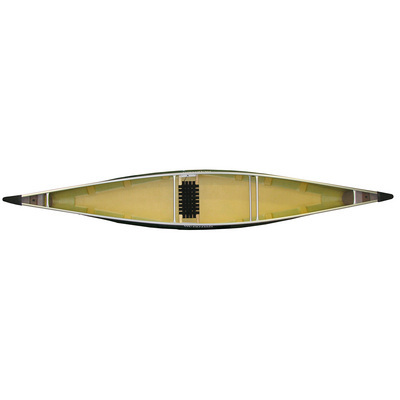 A solo canoe that defines a new standard for mid-length extended solo tripping canoes. 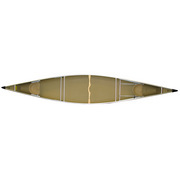 We designed the Wilderness to carry plenty of gear and encourage distant exploration far beyond the reaches of smaller, less efficient crafts. The Wilderness carries additional freeboard and bow height for a dryer ride in rough waters common to larger, wind exposed lakes. We married the dryness of additional freeboard with the correct amount of tumblehome for efficient paddling technique. 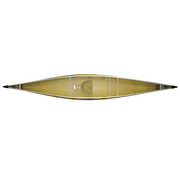 Designed as a tripper, the Wilderness is a dream on portages allowing for more time on the water and additional distance each day. 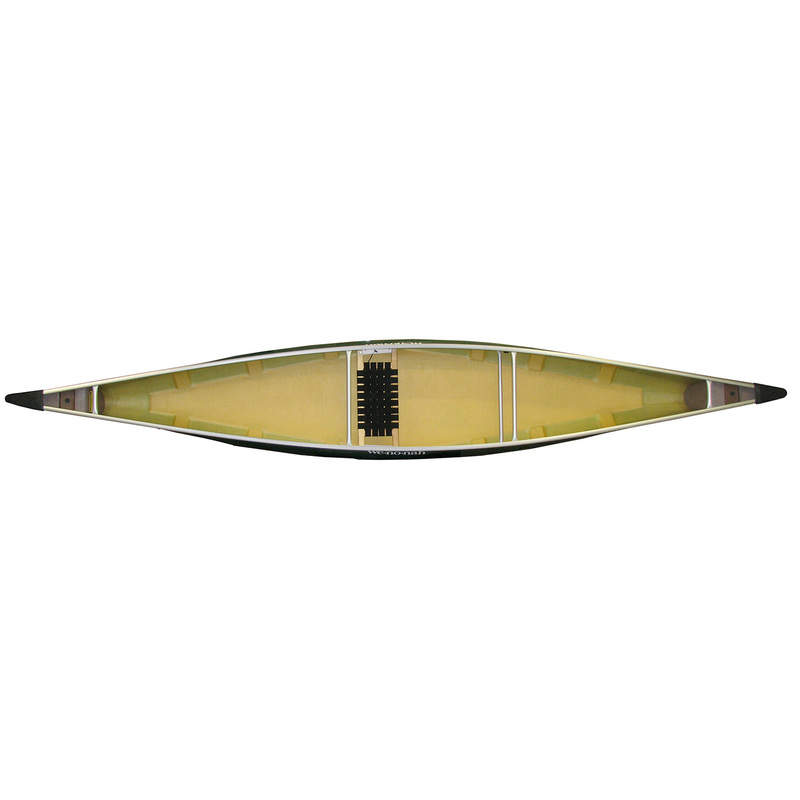 A well-rounded stability profile and moderate rocker inspire confidence and maneuverability, whether on a loaded tour or evening paddle. 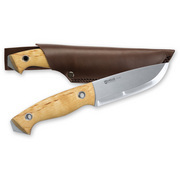 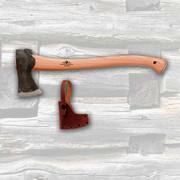 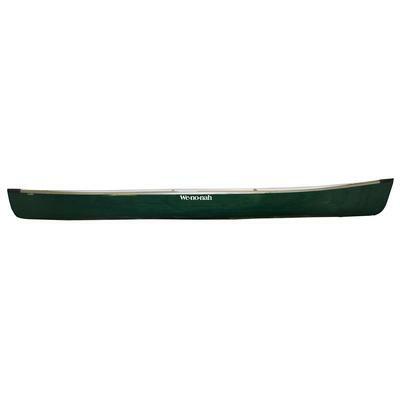 The Wenonah Wilderness is available in our proven light weight composite constructions at a price for all budgets.